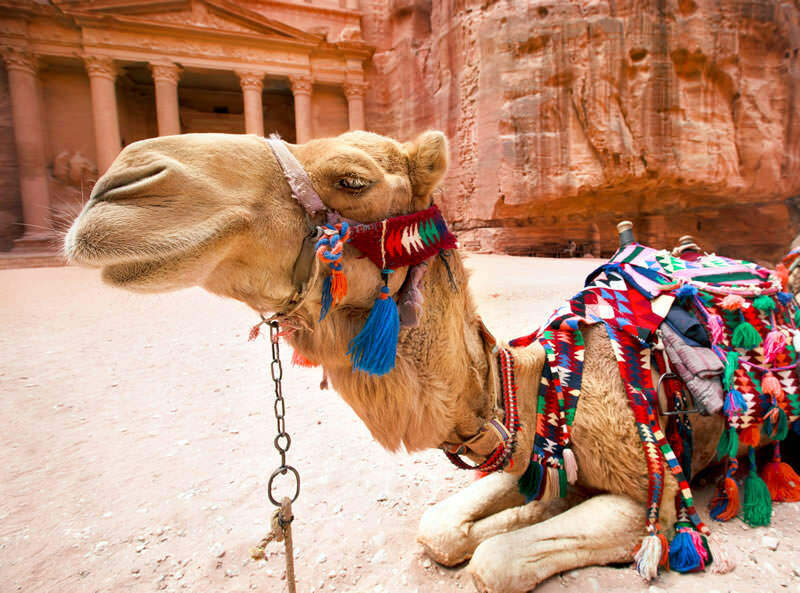 The Jordan World Wonders tour is a 7 night private tour specifically designed for guests to visit, understand and marvel at some of the world’s true wonders that exist in the ancient land Jordan. 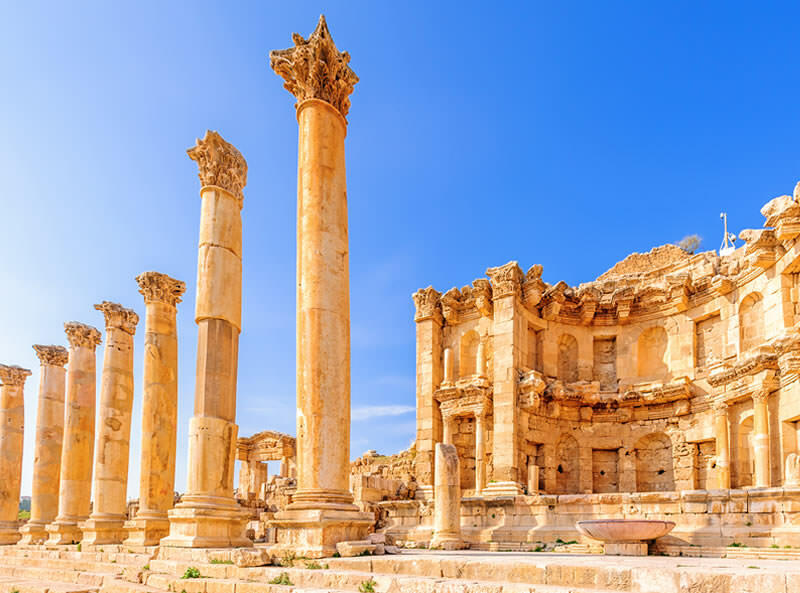 The first 2 nights are spent in Jordan’s capital city, Amman, which include a tour of the city, a visit to Jerash – one of the best preserved ancient Roman cities outside of Rome, as well as Azrak desert castle, the headquarters of Lawrence of Arabia. 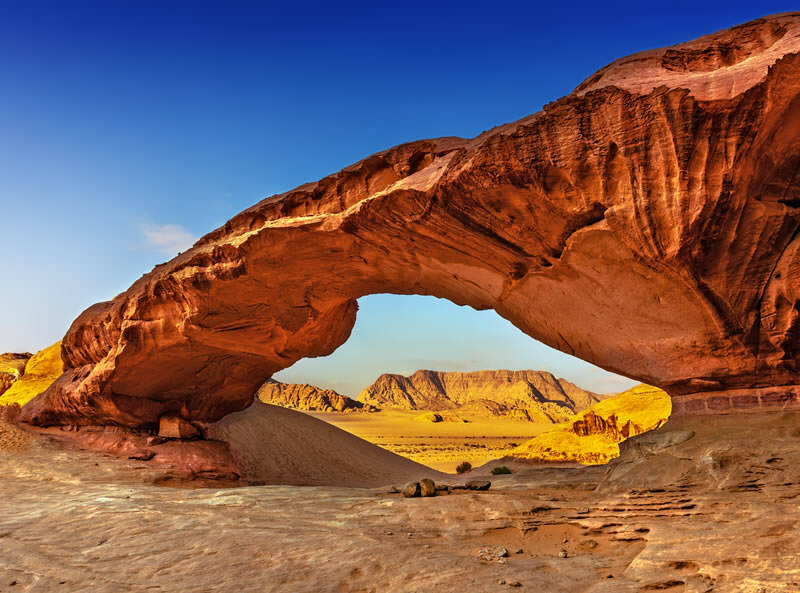 2 full days and nights are spent discovering the all the history and intricacies of the ‘Lost City’ of Petra followed by a spectacular day of desert safari where you can enjoy the sensational scenes of cliffs, canyons and endless orange sand. The last full day is spent by the Dead Sea, floating and enjoying the vitalising Dead Sea spa treatments. Morning tour of Amman, visiting the Roman Amphitheatre, the Citadel, and museums before proceeding to the north of Jordan to Jerash, one of the most well preserved Roman cities outside of Rome. Continue to head towards Ajloun to visit the Castle of Rabat. Overnight in Amman. Spend the day exploring the historic desert castles of Jordan including Harraneh and Amra, one of the best preserved monuments and a UNESCO world heritage site. Continue to visit the desert castle Azrak, the headquarters of Lawrence of Arabia. Overnight in Amman. Morning visit to the ‘lost city’ of Petra via the winding Kings Highway, one of the most unforgettable journeys in the Holyland. 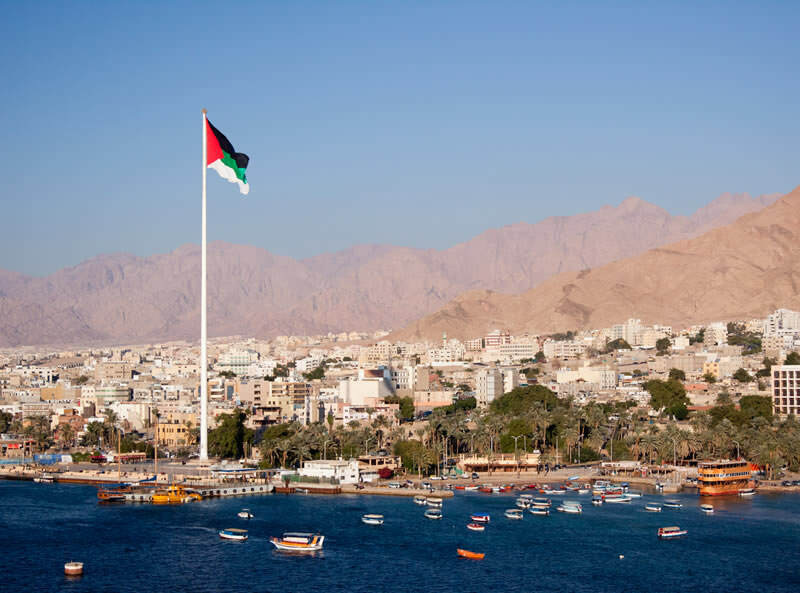 On route you will visit Madaba best known for its Byzantine mosaics including the spectacular map of Jerusalem and the Holy Land, Mount Nebo where Moses was given a view of the Promised Land. Continue to Kerak for a visit to Kerak Castle. Overnight in Petra. Full day of sightseeing in the ‘lost city’, Petra. Take a magical stroll through the Siq – the main entrance to the ancient city of Petra. Walking through the narrow winding Siq you’ll be in awe of the towering cliffs on either side as you walk towards your first glimpse of the magnificent Treasury. 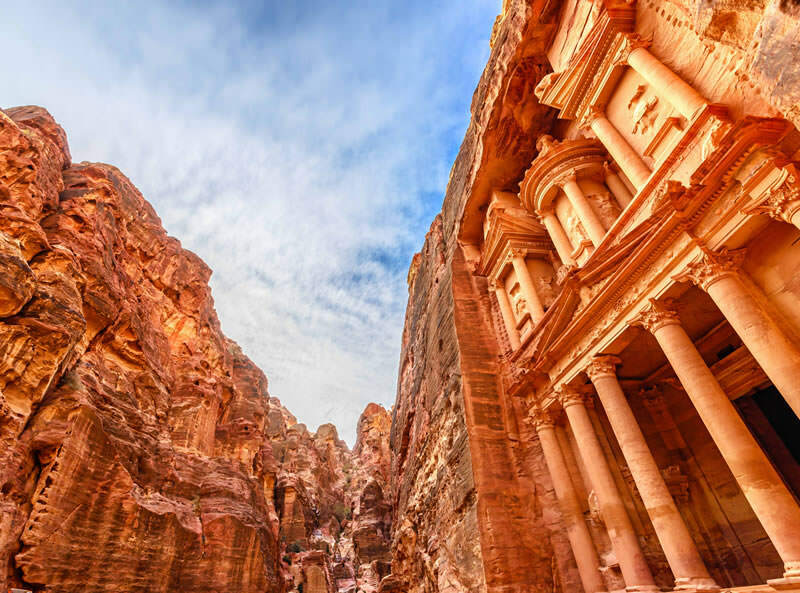 During your day in Petra you will explore the Monastery, amphitheatre, Holy Place of Sacrifice, Colonnaded Street and the many tombs plus the museums of Petra allowing you to gain an insight into this fascinating Nabataean City. Overnight in Petra. 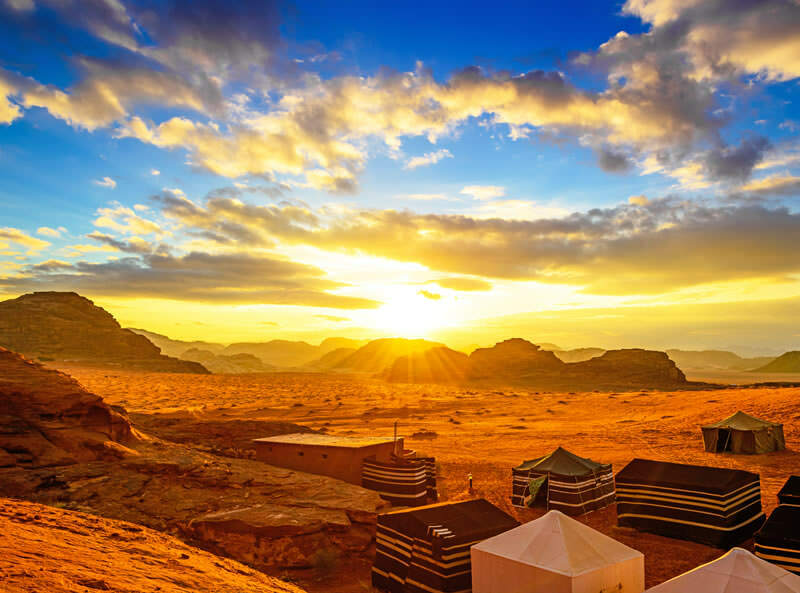 Transfer to Wadi Rum where you’ll be greeted by a Bedouin before starting a 2 hour jeep tour of the desert. You’ll be amazed at the spectacular scenery of the cliffs, canyons and endless orange sands. Overnight in Dead Sea. 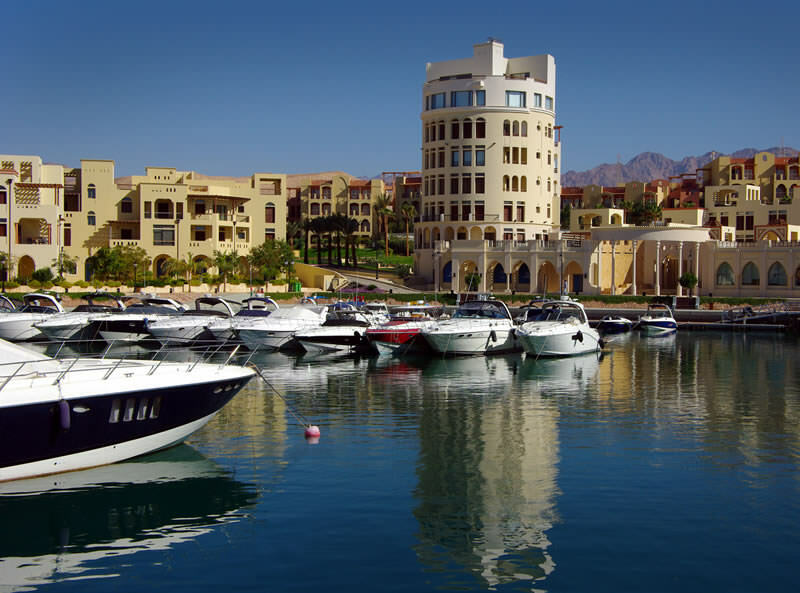 During your day here enjoy floating on the salty waters or simply relaxing by the waters enjoying the dramatic landscapes and highly oxygenated air. The famous Dead Sea mud is packed with nutrients used to great effect in the surrounding spas. Overnight in Dead Sea. Transfer to Amman airport for your return flight to the UK.